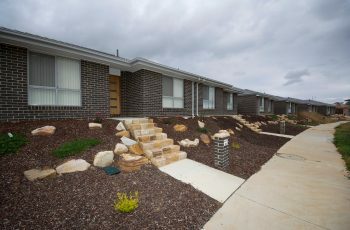 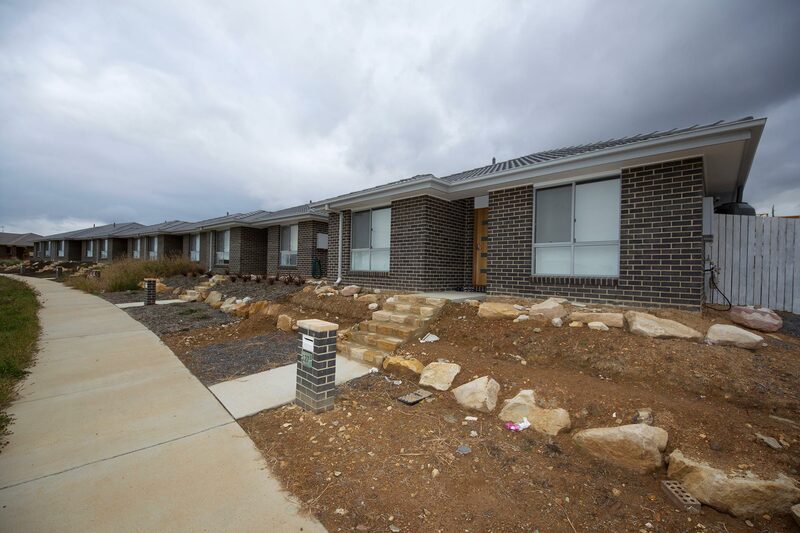 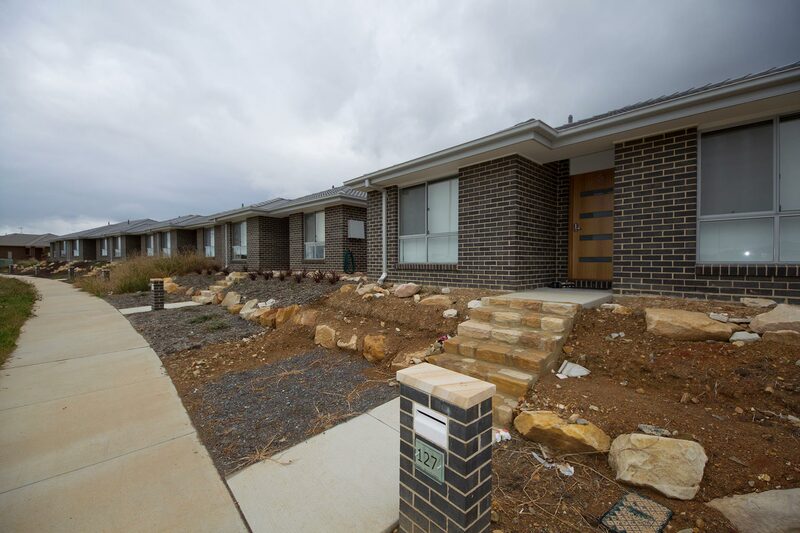 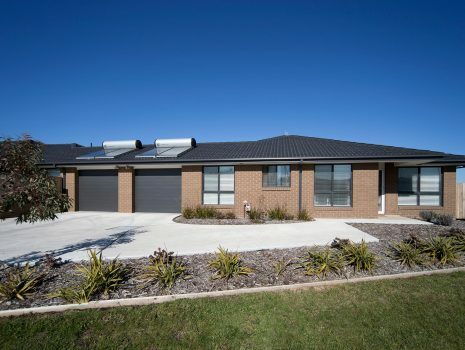 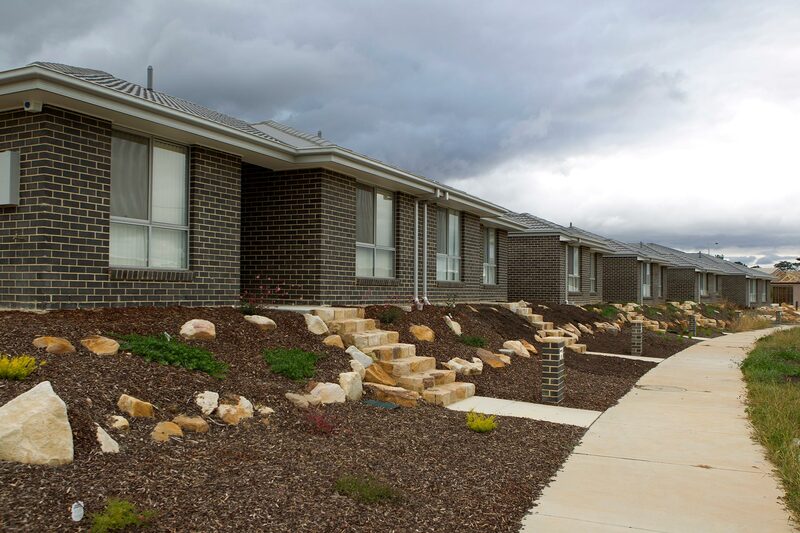 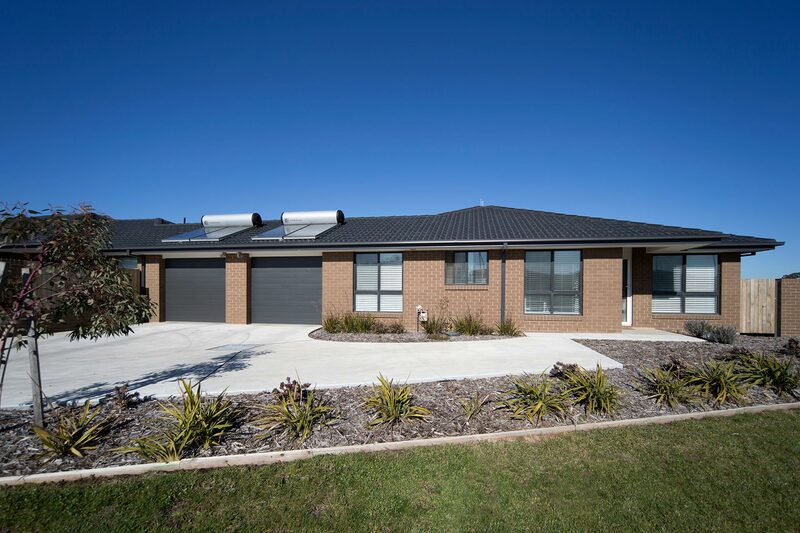 Gracious Living has operated display homes in the region for the last 17 years. 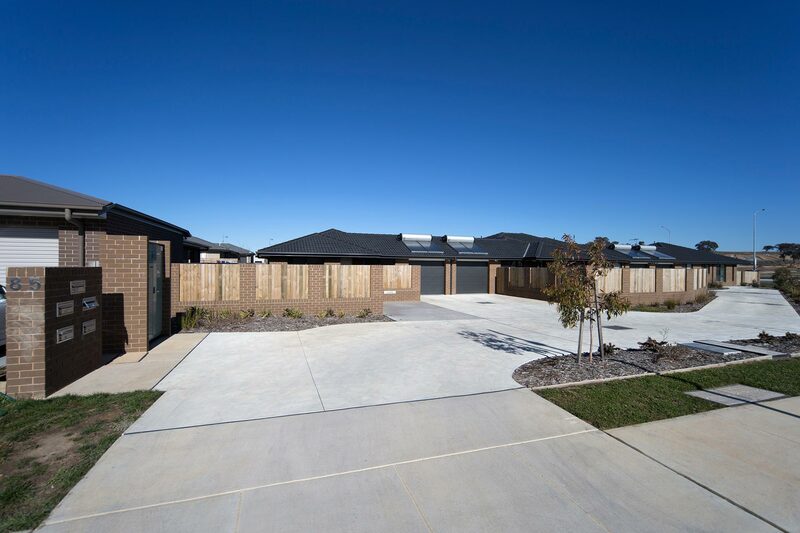 There is no guess work for our clients. 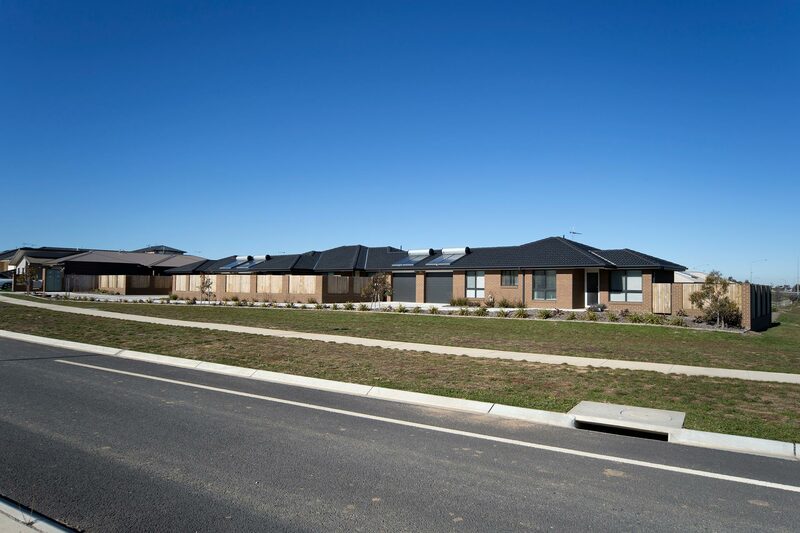 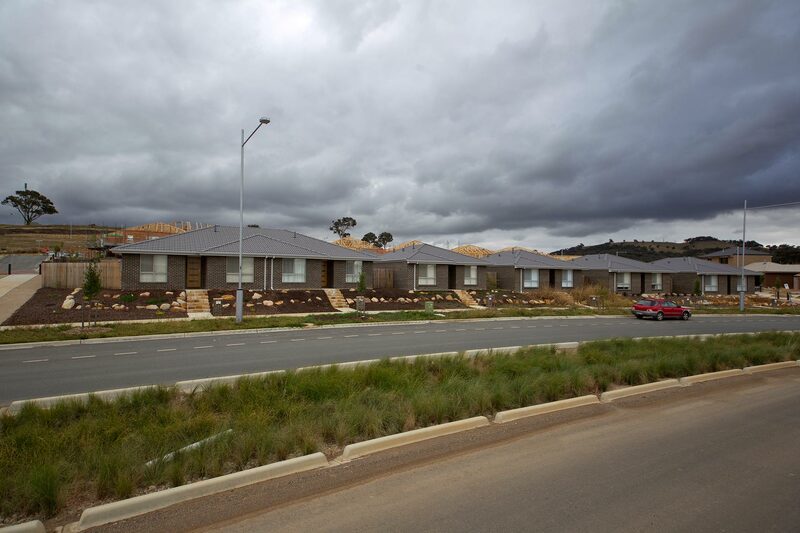 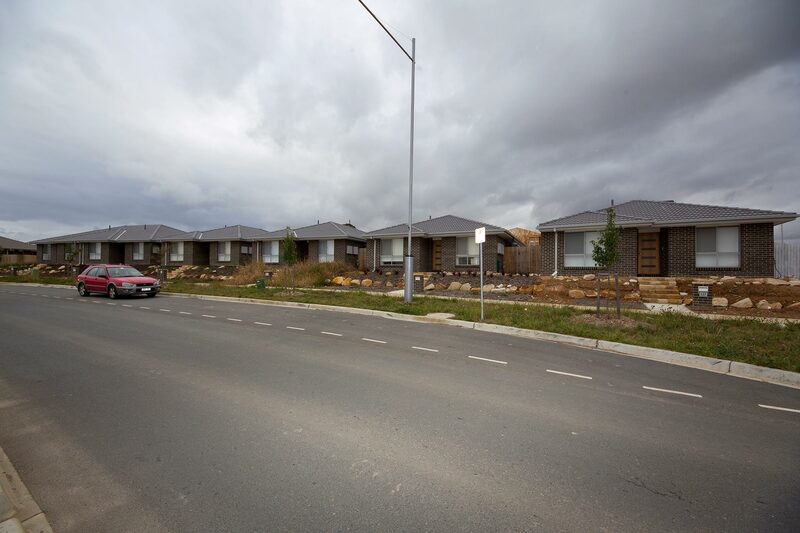 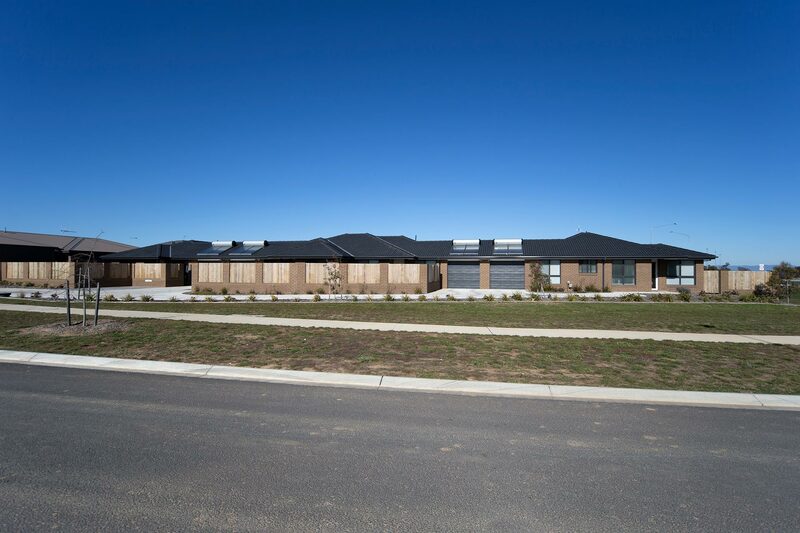 Even if someone selects a totally different plan or has one designed specifically, they can be assured the finish and inclusion will be the same standard as they viewed at one of our display homes. The experience of working with Gracious Living could not have been better and we would happily recommend Matthew and Darren to our friends and anyone wanting a trusted builder.